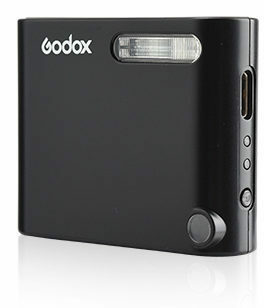 Godox has announced they will introduce a second, smaller version of the A1, their smartphone flash. The so called Ami, which is the French word for friend, is supposed to be the ultimate friend of the smartphone when it comes to low-light photography. 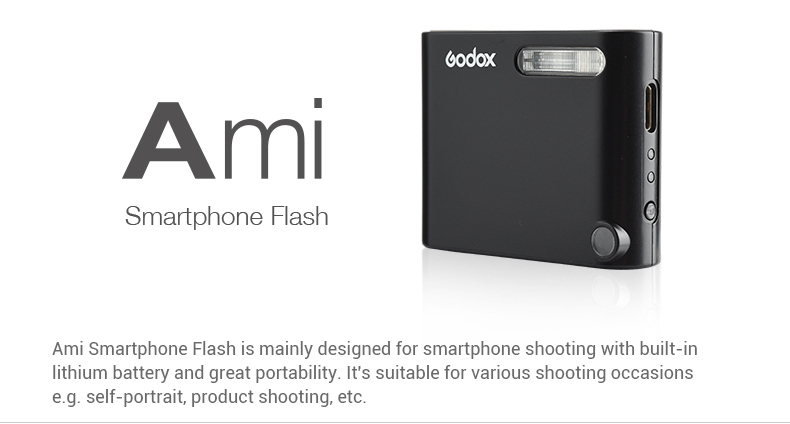 Similar to the older Godox A1, the Ami can be used as an off-camera flash for smartphones, thus giving the potential to greatly improve your photos and selfies that were taken in low-light. Be aware that due to the lack of a physical shutter in smartphone synchronisation speeds are very limited. 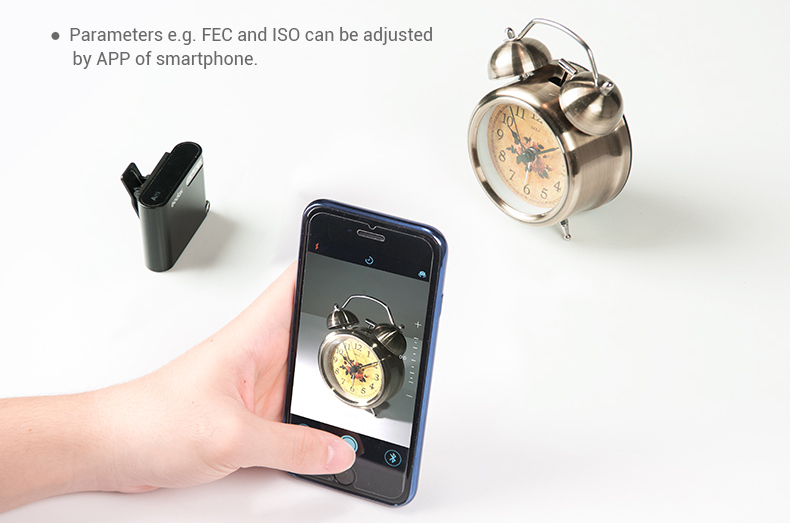 The Ami works by connecting via Bluetooth to your iPhone and features a xenon flash with auto-thyristor mode, meaning automatic exposure using the return light from the emitted flash. Compared to the A1, the Ami does not feature a LED light nor it can be used to trigger other 2.4 GHz enabled flashes from the X1 system. For the Ami a new app is also introduced, which is for the moment only available for iOS. Android version is supposed to be coming soon, but this is not the first time that Godox indicated that. 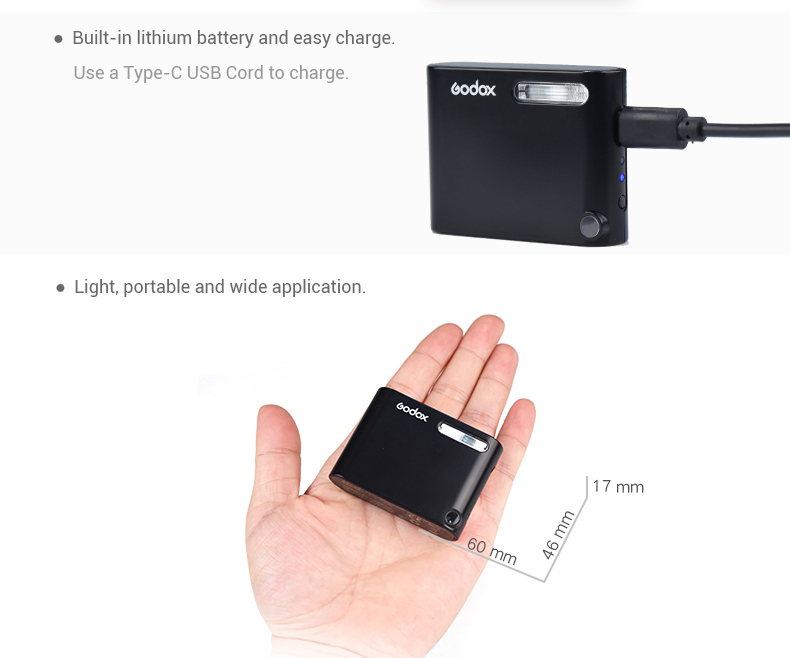 With the release of the Godox A1 they indicated the same and there is still no Android app. No information regarding availability and price has been given, but considering the A1 costs 70 dollars, we assume that the Ami should be priced well below that. What do you think of the Godox Ami? Let us know in the comments!